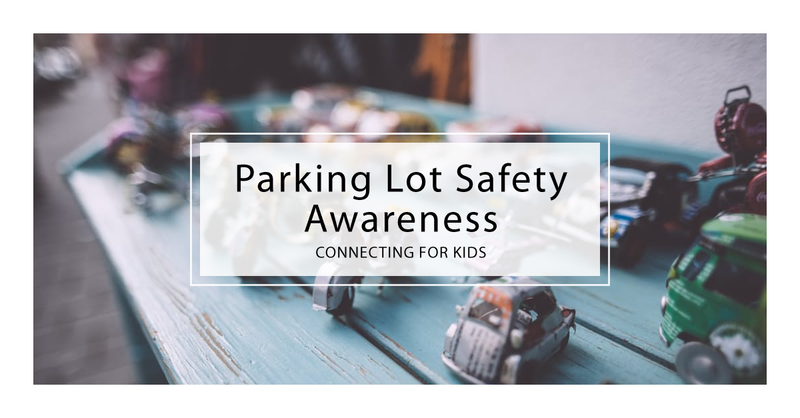 While all children are at risk in parking lots, children with special needs can be even more vulnerable due to issues such as limited impulse control, difficulty understanding consequences, processing delays, limited vision or mobility challenges. 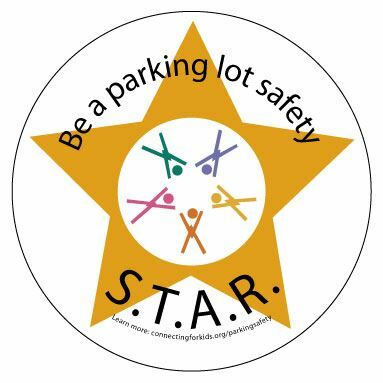 Learn how your child can become a parking lot safety S.T.A.R. and get a free parking safety magnet to use on your vehicle. According to a National Highway Traffic Safety Administration (NHTSA) report published in 2014, an average of 221 children (ages 14 or younger) were killed and roughly 5,000 were injured in nonoccupant* crashes per year during the period from 2008-2011. The vast majority of children involved in these accidents (84%) were under the age of four. *Per NHTSA's definition, "nonoccupant" refers to individuals who are not riding in a vehicle at the time of the incident, such as pedestrians and bicyclists.